At a time when the patchwork of liberties is fraying, craftivism is a global movement that combines craft and activism into quietly powerful protest to call for social and political change. MoAD's newest exhibition, #UDHRquiltproject: craftivism, quilts and human rights allows people to actively engage in democracy and contribute to social change. The exhibition features never before seen quilts from a global craftivism project alongside the story of the extraordinary role that Australia played in the formation of the United Nations and Universal Declaration of Human Rights. Through the creation of four beautiful quilts, each embroidered with the 30 articles of the UDHR, the project draws attention to human rights issues around the world today. It also showcases the enduring power of this document as the world's conscience, 70 years after the UDHR was developed. Move beyond a traditional museum experience and immerse yourself in craftivism by participating in a range of hands-on craft activities, workshops and community-based events. Over the coming months, textile artist, and #UDHRquiltproject lead, Tal Fitzpatrick will be at MoAD for special events to facilitate workshops and discuss the everyday practice of democracy through craftivism. 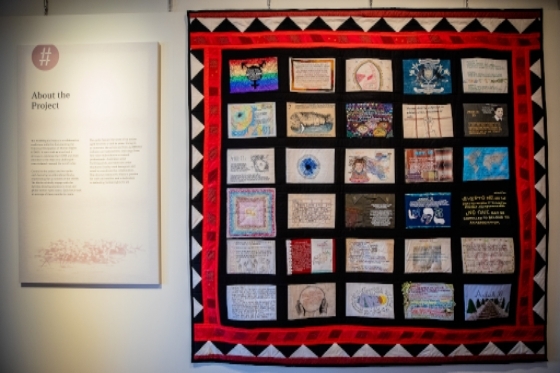 The Quilt of Hope, which was a project started by the Ballarat community group, Moving Towards Justice, acknowledges and memorialises those who survived institutionalised sexual abuse, and those who did not. 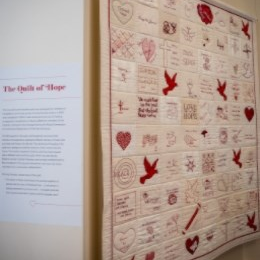 The quilt, created out of red twine and calico, offers messages of hope, prayer and forgiveness. 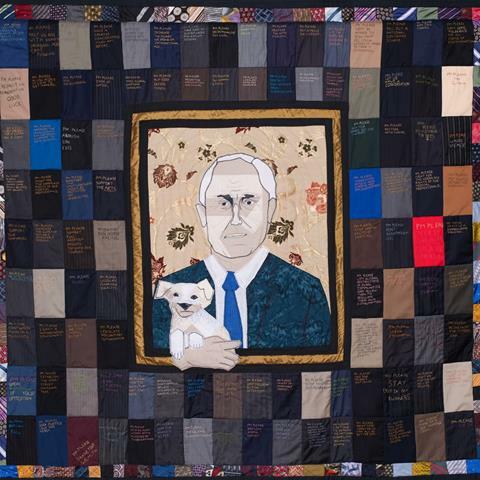 The PM Please quilt, crafted as a gift to former Prime Minister Malcolm Turnbull, when he was sworn into office features the messages of 121 Australians. Each message gave everyday citizens the chance to communicate with the newly appointed leader of the country, and have their voice heard. 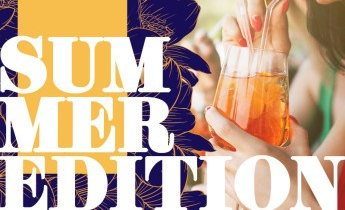 Celebrate the return of warmer weather with Friday Night Drinks: Summer Edition! Grab your friends and get ready to finish the week in style, with great drinks, delicious food and music in the beautiful surrounds of our courtyard. And don't miss Happy Hour from 4:30pm to 5:30pm offering $5 house beer and wine. Every Friday from 4pm until late. 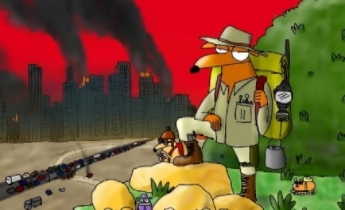 Fresh from sold out performances at Adelaide Fringe Festival and Melbourne International Comedy Festival, Walkley Award-winning National Treasure First Dog on the Moon brings a brand new show to the nation's capital. Join us for one night only where you will learn how to prepare for the looming collapse of civilisation and the demise of everything you ever cared about. 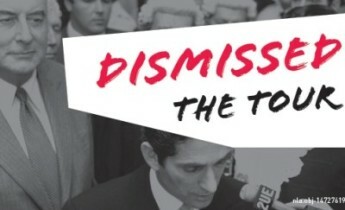 Join us to relive the events surrounding one of Australia’s greatest political crises – the dismissal of Gough Whitlam’s Labor Government in November 1975. The drama of the events leading up to the dismissal of the Government and the subsequent landslide victory of the Liberal–Country Party in the December election was played out this building. 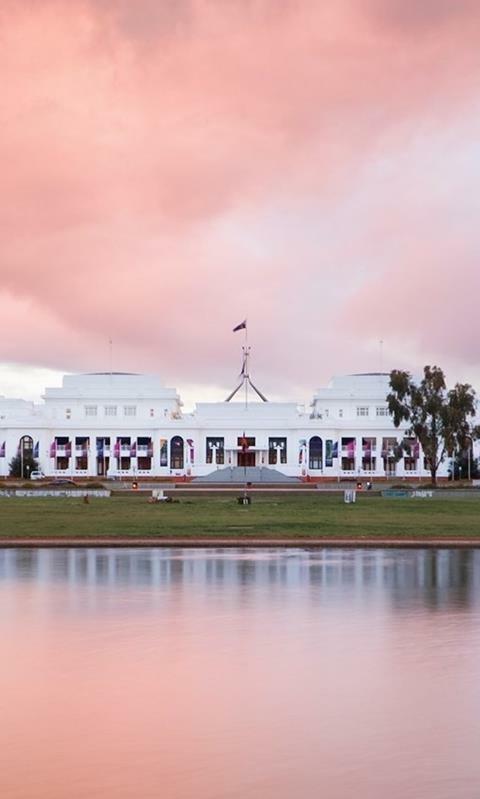 Research from MoAD's partnership with the Institute of Governance and Policy Analysis at the University of Canberra shows that citizens with higher levels of education appear more trusting of federal government. However, a declining number of young people are enrolling to vote. Our Civics and Citizenship education programs are increasingly important in engaging students with democracy, and creating active, informed citizens. MoAD's latest annual report shows that school group visitation has increased by 6%. 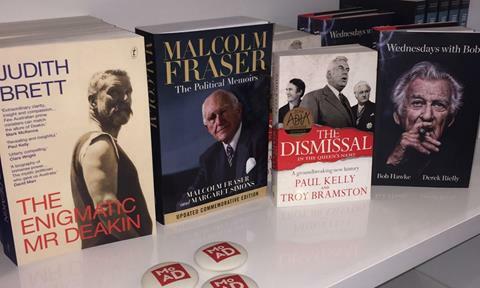 Following Prime Minister Scott Morrison's visit to MoAD, we have enjoyed reading some of the biographies and autobiographies of previous prime ministers. These are just a few currently in the Little Corner Shop. Join our online community to get updates as they happen, see behind-the-scenes photos of what's been happening at the museum and chat with us directly.